What was your favorite moment of 2013? With the new year in full swing, our latest video highlights the biggest milestones along our journey. On Developer Labs, discover how to develop simultaneously for native and web platforms with Node-Webkit, and look under the hood of Diplopia, a game designed to help people suffering from cross-eye. To subscribe to our developer newsletter and get updates through email, click here. 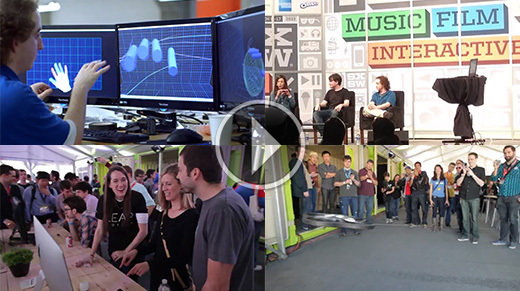 Behind every great platform, there’s a community of developers who helped make it happen. From early experiments to a global launch and thriving app ecosystem, we came a long way in 2013 – and we couldn’t have done it without you. 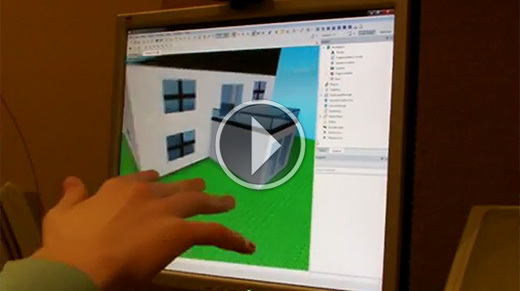 Reach into the virtual world of ROBLOX. zars15 created an experimental plugin for the open-world gaming site that lets you explore the world and move bricks. Play a touchless instrument without looking at the screen. Tom Zicarelli posted a video of a simple prototype that maps musical pitch to the left hand’s Y axis – with notes being triggered by the hand’s opening. Created by Baylor University’s HCI Lab, Personal Space is a prototype that lets users calibrate their own gesture space. 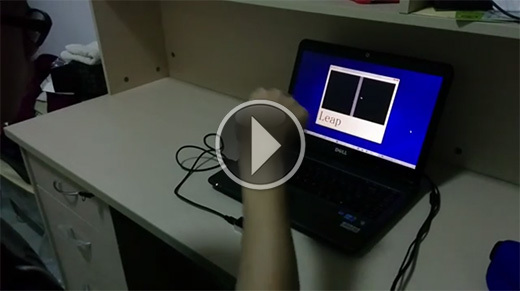 Tango Chen posted a video demo of FingerTipe – a typing experiment that lets you write in mid-air.